Good morning, I have some fun news for you! 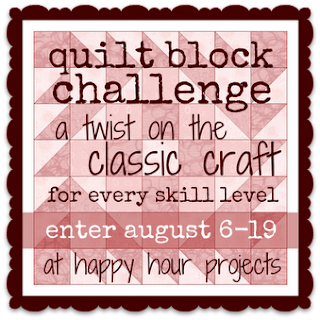 Today kicks off a week of preparation for a fun little contest here at Happy Hour Projects: The Quilt Block Challenge! Quilting is one of my passions, and I’m back on a quilt kick. Quilting can be intimidating if you haven’t tried it before, so we’re going to start small – with a single square. 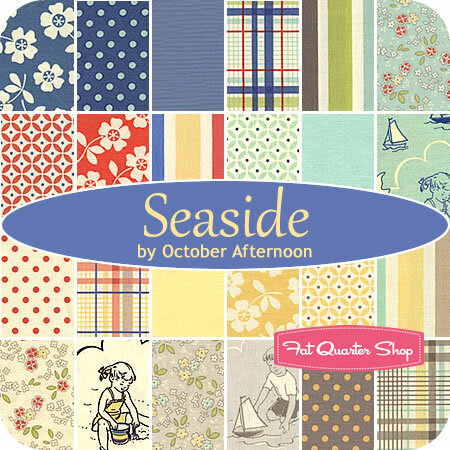 This is a challenge for every skill level: to create an original design with a 12″x12″ square of cotton fabric. 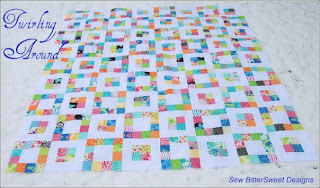 The goal is to create your square in an hour or less (though I won’t time you, I promise). To help get you motivated, I’m making the challenge interesting with a little help from my friends! I’ve asked two really fantastic sewists to join me as judges for the challenge, and I’d like to introduce them to you! 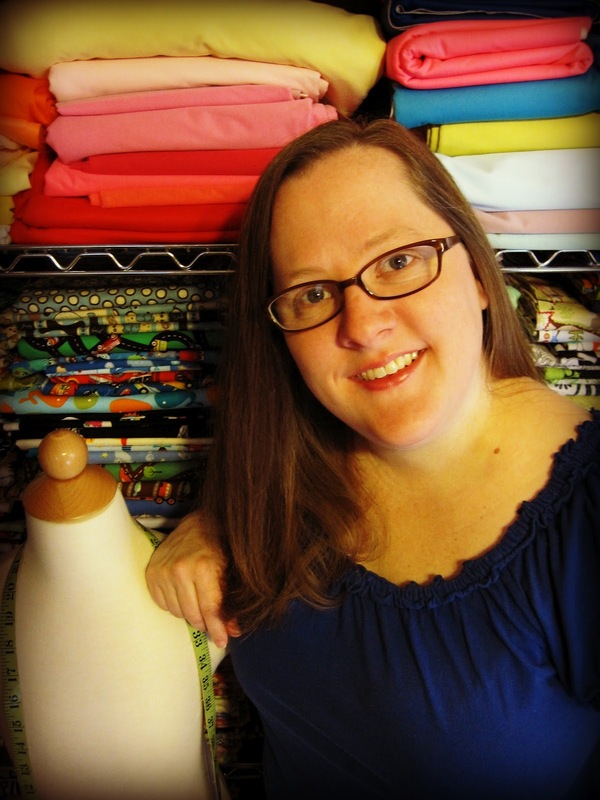 Meet Kristy from Hopeful Threads – I love that her sewing has a purpose, and I always adore the kids’ clothes she shares. Hi Happy Hour Friends! I’m Kristy and I blog over at Hopeful Threads. I’m excited to be one of the judges for the quilt block challenge here this month. I can’t wait to see what you all come up with! Thank you Adrianne for allowing me to be a part in this fun way! I’d also like to take a minute to share about Hopeful Threads and the purpose behind it. Each month we use our gift and love of sewing to give back. We determine a need and set about filling it by way of our sewing machines and have a lot of fun doing so! Examples of some of our projects include pillowcases, stuffed toys, sundresses, and we just finished up a very successful month of sewing shorts for little boys in Cambodia & Ghana! For August, we will be focusing on using our resources and talents to support the children, families and workers that make up the Foster Care System in the US, and I welcome you to join us! I have also asked Rikka from Ricochet and Away! to join the judges’ panel – she makes amazing quilted projects and has an eye for the contemporary. I’ve participated in some sewing challenges she has hosted in the past, and I’ve found her to be really fun and supportive! I’m a proud USAF wife and mother of 2 kiddos. I love all crafty things from sewing to decoupage to weaving. 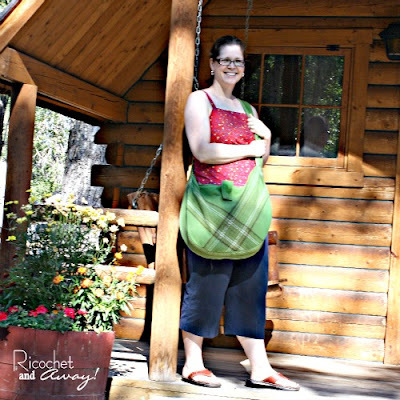 Blogging and hosting sewing challenges gives me an avenue to meet and connect with other crafty people. I’m all about sharing ideas and inspiration. I’m excited to be a part of Adrianne’s quilt square challenge. The challenge is sponsored by Fat Quarter Shop and Sew BitterSweet Designs. They love quilts too, and they’re generously donating prizes to our challenge winners! 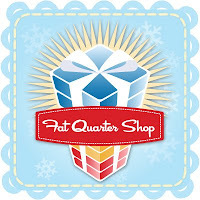 The Fat Quarter Shop was founded in 2003 by Kimberly Jolly. From the very beginning, she was committed to delivering top-notch service for every single order and customer. As the Fat Quarter Shop’s reputation grew, Kimberly decided to make it a full-time operation. Over the past few years a few more people have joined the staff! Subscribe to our newsletter, like us on Facebook and follow us on Twitter to stay up to date with sale and product information! Hi! My name is Melissa Dunworth and I blog at Sew BitterSweet Designs. I have been sewing for 20 years and quilting for 11. A little over a year ago I started designing my own quilts and I sort of found myself, you might say. My first quilt was a quilt for my soon to be born niece. I had watched my mom make quilts for years and when I found out I was going to be an auntie I just knew I had to make one too. I followed the most basic pattern possible – a simple rail patch quilt in pink and purple calicoes. Fast forward 10 years and the first quilt I ever designed was for my own daughter, Anne (she’s 2), it is butterflies and the quilt has so much life and color you can almost see the butterflies fly. The pattern that I am donating as a prize is my Twirling Around pattern, it is exclusively available for sale at the Intrepid Thread. 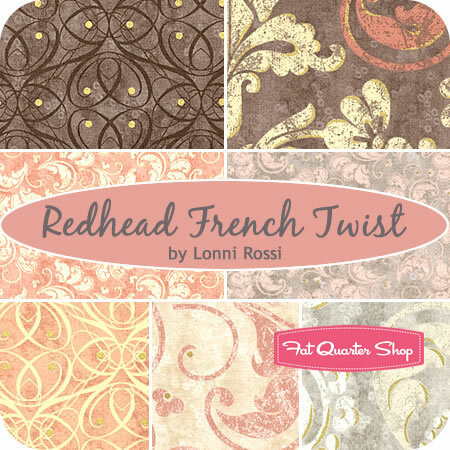 All proceeds from this pattern go entirely to charity. When I was designing this quilt pattern I wanted to create a pattern that would be easy to make as a first quilt and I also wanted it to be pre-cut friendly. Most new quilters gravitate to pre-cuts because they make it so much easier to pick a range of fabrics that will coordinate nicely. This pattern will work with a layer cake or a jelly roll, it will also work with 4 charm packs and it makes a fantastic scrappy quilt for someone with an established stash. I decided to donate the proceeds of this quilt pattern to charity because it is important to me to find some way to give back and even more important that I instill that sense of giving back to my daughter. There are so many people in the online sewing/quilting/blogging community that inspire me – Kristy from Hopeful Threads and Julie from Intrepid Thread are just two of the many, and while I know I am not moving mountains with this quilt, I also know that proceeds from its sale brings some relief to someone somewhere. And here’s a picture of me with my greatest creation ever and my best friend too – I asked her to take this picture as my birthday present this year – she isn’t big on flashing cameras! 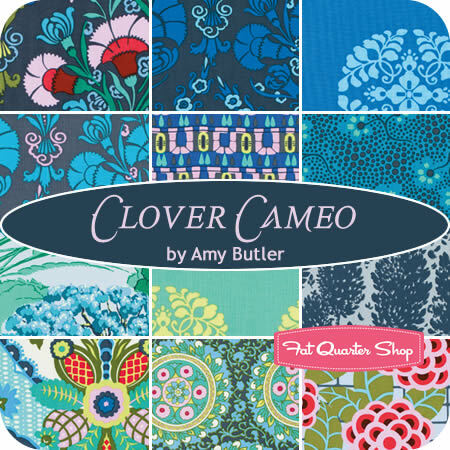 I hope you will take the time to stop by my blog – I have a ton of tutorials for beginner quilters as well as a few non-quilting projects. 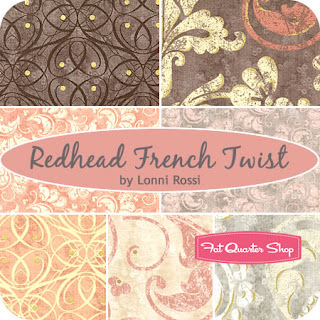 I am also hosting a QAL right now with Jenna from Sew Happy Geek called Sew Intertwined. We just started last week so there is lots of time for anyone interested! Good luck to everyone!!! Are you excited? Even I want to win! Let me give you the details of how to get involved in the challenge! 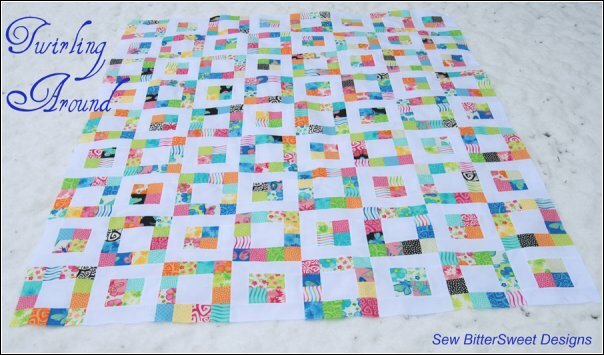 Create a 12″ by 12″, 100% cotton quilt block. 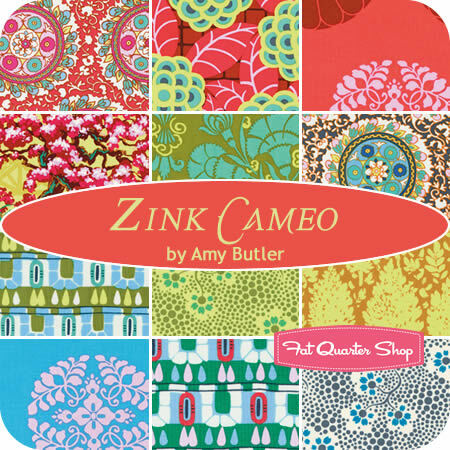 You may sew, applique, print, paint, upcycle – create your design any way you want to, but it must be a permanent and washable pattern or design, as any quilt block should be. This means that even if sewing isn’t one of your strong suits, there are other methods of working with fabric that you may be better suited to that are well within the rules! You may use a pattern if you like, but if you do, please be sure to credit your source. You may submit as many entries as you like to the contest, but a maximum of one entry from each participant will be selected by our judges to advance to the top 12. You will have the opportunity to link up your submissions beginning August 6, at 12:00am EST. Submissions will close on Sunday, August 19, at 11:59pm EST. The judges will narrow the field to the top 12 projects based on originality, quality, and overall appearance. We will reach a consensus by Tuesday, August 21, and voting will open by noon, EST and will run through Friday, August 24 at 11:59pm EST on the top 12 projects. The winners will be chosen by voters and announced on Saturday, August 25. Prizes are available to ship internationally so everyone may participate! Ready to submit your quilt block? You can do it anytime between Monday, August 6 through Sunday, August 19! Visit the linky here to add your submission, or email your photos and a short description to me at happyhourprojectsblog@gmail.com! Grab a button if you want to be a part of things, or if you just want to spread the word!Stay tuned this week for some inspiration, ideas, and tips on getting started. I’m looking forward to seeing what you all create! So excited to be a part of this challenge! 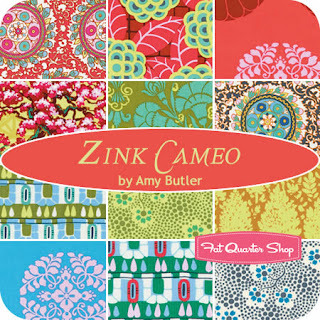 Cool, I don't quilt but I want to, this sounds like a good start so I think I will give it a try! Oh yes please, I'd love to participate! I'm going to try and do this. I'm so in! Thanks for the fun contest! Thank you for inviting me to be part of this! I am so excited to see what everyone comes up with! So fabulous!!! So excited to get to be a part Adrianne! Can't wait to see everyone's creativity with this project!!! Looks like a great contest! Good luck to those entering! Hopefully I can think up something fun! Helt Ã¤rligt – jag har inte orkat kolla upp det dÃ¤r, fast det Ã¤r sÃ¥nt jag brukar kunna och veta. Du har alldeles rÃ¤tt. Jag har tankarna pÃ¥ annat hÃ¥ll, mÃ¤rker jag.